Want it by Wednesday 24th April? Order within 2 days, 8 hours, 2 minutes and choose Next Working Day - Kerbside Delivery (Order Must be Placed by 2pm) at checkout. This medium multi toned oak has great durability and wear-ability. The quality of this board is one of the highest in the laminate flooring market as we only source the best for our customers. This oak laminate flooring would look great in the bedroom, hallway or living room area. So how do you know the floor is right for you? 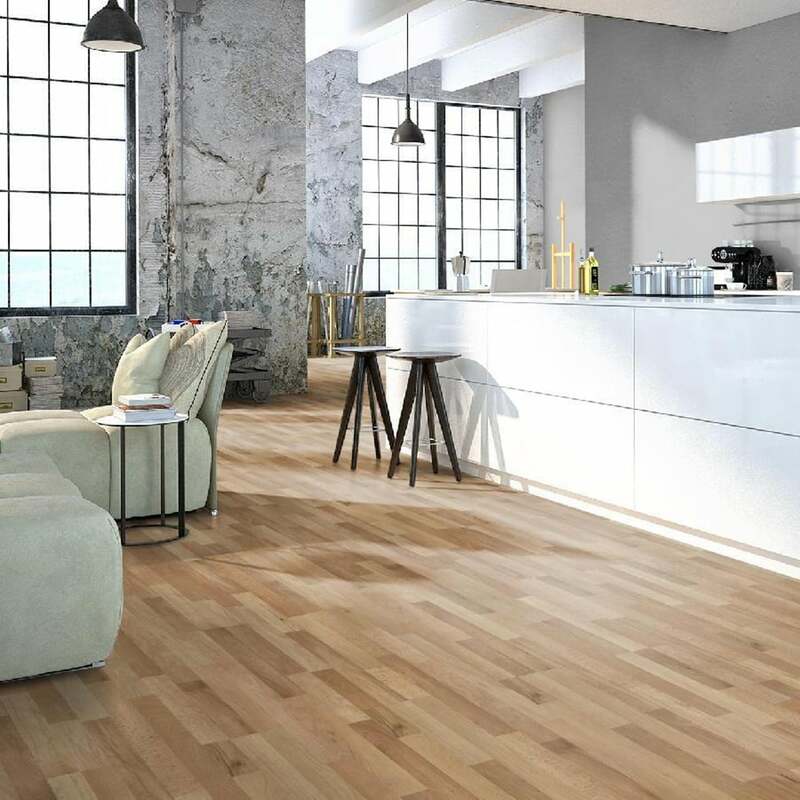 It will complement most interiors and with its 15 year residential warranty you can be assured that this floor will still be beautiful in many years to come! What more could you want? Another lovely sample of great quality flooring. Even though this was just a sample that we ordered, You can tell the quality of the flooring and that it will last a long time. Delivery was very quick. Great service. We will be ordering our flooring from you.